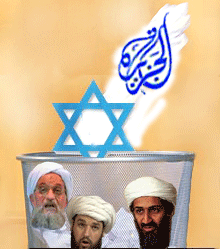 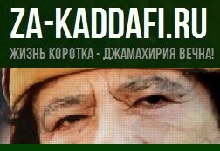 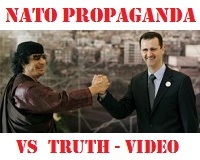 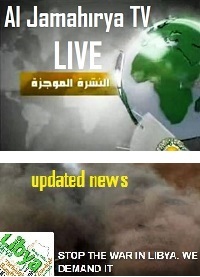 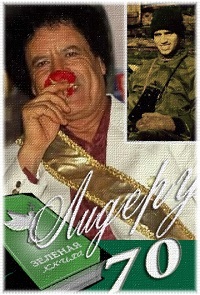 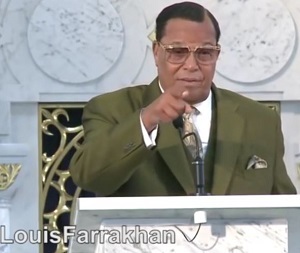 ~ Video by Scorpilingus . . . . reloaded at LibyanFreePress.net Network . . .